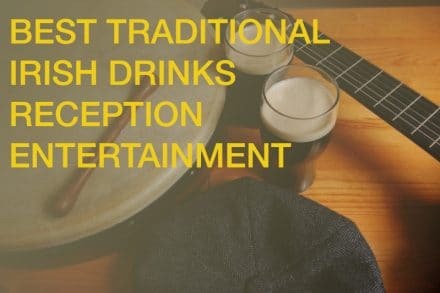 Classical guitarist from drinksreception.ie is a perfect option for weddings. Our Classical Guitarist has a wide repertoire of classical arrangements that suit wedding drinks receptions or dinner entertainment. This act has been described as being “world class standard” and delivers a polished and professional performance every time. Our classical guitarist is a highly professional and experienced musician. 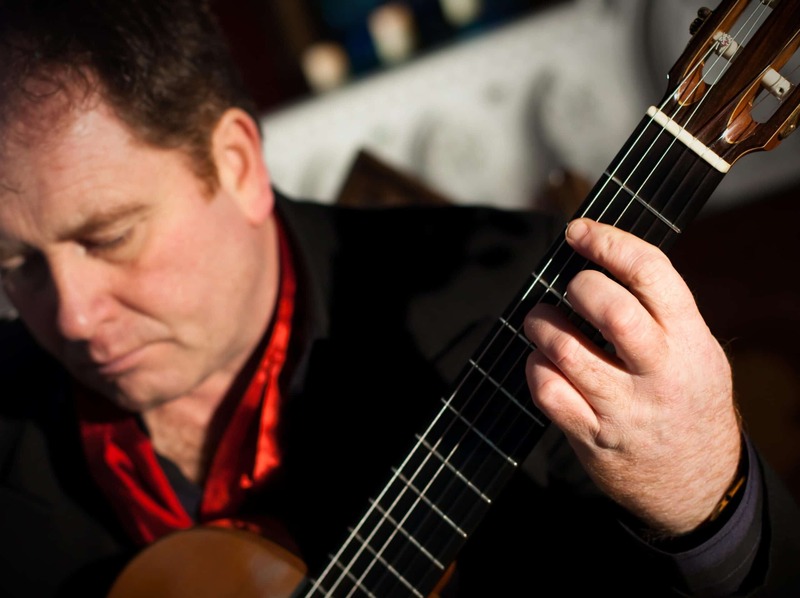 He has been playing classical guitar since the age of 12 and has worked with many established Irish musicians. He has studied at the College of Music in Dublin and regularly performs on Irish National Radio and Tv.